Watching Ms. Wong play "Unchained Melody" and the other favorites in her Fake Book Series 2 instruction video is a treat for the ears, the eyes as well as the heart. - Reviewed by Lydia Lin, Author of "Learn Chinese through Songs and Rhymes"
I most certainly am enjoying my new "Fakebook 2" course. I most certainly am enjoying my new "Fakebook 2" course. I was very pleased with number of tunes in the book - over 200 - and having all the songs in the same key is a brilliant idea. I have only had the course a few weeks and already I have learned several techniques for both left and right hands. I am also pleased with the song selections, and the clear view of your hands. Many thanks! 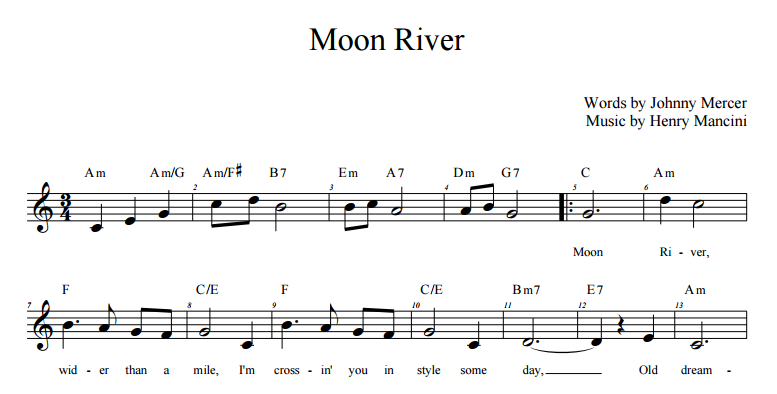 I' ve been working through "Moon River" for somedays now. Your teaching instruction is clear and easy to understand. Actually I'm happy with your lessons. I received amazing support from the start. I am a repeat customer, and have always been satisfied with the service received. I received guidance as to which course would be best for my level, as well as prompt response to my questions. Last night I spent about one hr. 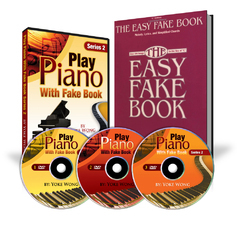 listening and then playing the 1st fake song, and the step by step instructions were very helpful. You can move from beginner to intermediate quickly, and make great music. Yoke's approach is highly motivational. Thanks!